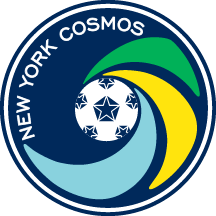 Santiago Castaño signed with the New York Cosmos prior to the 2019 NPSL season. A Queens, N.Y., native, the goalkeeper grew up in the New York Red Bulls Academy. 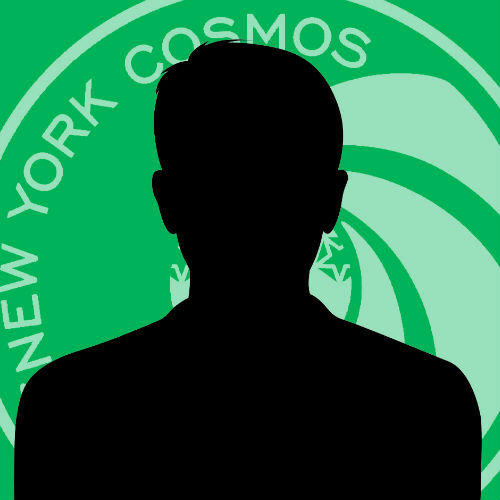 He signed professional terms with the Red Bulls in Major League Soccer )MLS) and went on to play for the club's USL team 21 times in 2015 before heading to Colombia. Castaño most recently played with TSF Academy in the NPSL.